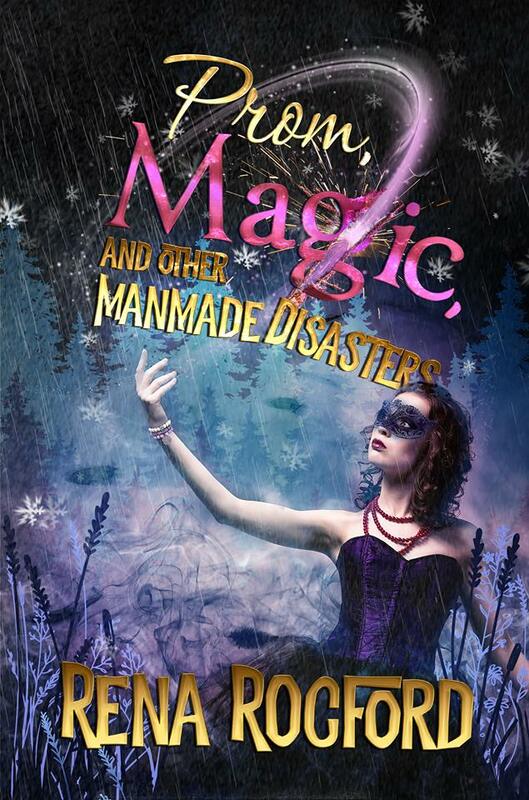 Doctor Faerie Godmother: Prom, Magic, And Other Man-Made Disasters: a Book Birthday!! 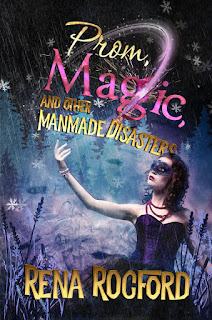 Prom, Magic, And Other Man-Made Disasters: a Book Birthday!! To make matters awkward, Maria insists on double-dating for the pre-prom dinner. When a wizard shows up and kidnaps Maria, things go from jealous to deadly before the cummerbunds hit the floor. He’s mistaken Tessa’s friend for a powerful mage whose blood could help him conquer his world, but he’s got the wrong girl. Using the wrong blood wouldn’t make Maria any less dead, and Tessa has no plans to let some whack-job villain from another dimension murder her best friend. Working with Sean, she tracks the wizard to his home, a land filled with strange creatures, stranger customs, and a five-hundred year grudge match between three nations ready to explode into all out war. Congratulations! Interesting concept. Family squabbles and magic. Sounds like fun.